Purchasing window treatments IKEA offers to its customers, you choose high quality, unique modern style, and great affordability. The store offers a big choice of colors, materials, and styles for curtains and blinds that will make your space look much more personal than before. 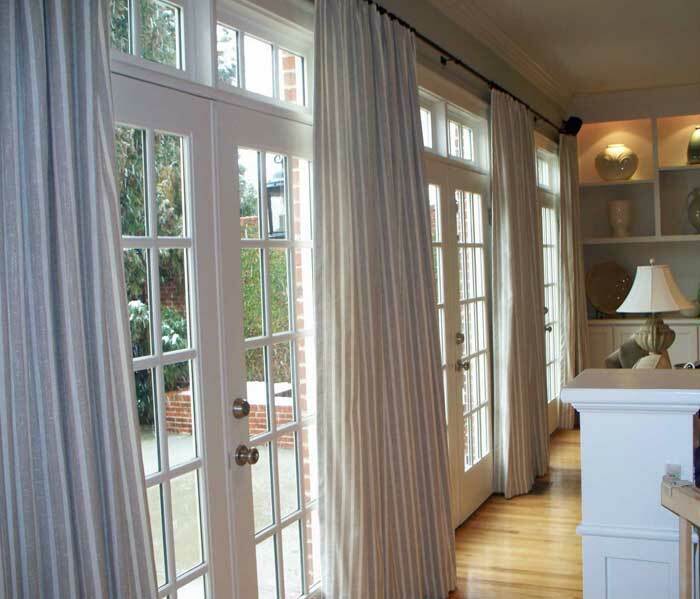 Besides, these blinds and curtains perform many other functions as well. For instance, the blackout blinds are perfect especially for bedrooms as they block the sunlight thus making the room more convenient for sleeping. Meanwhile, Venetian blinds make it possible to regulate the natural light passing through the room so that it is always just right! IKEA offers a fabulous range of curtains to bring a new outfit to your room whilst also helping to contain the heat inside. 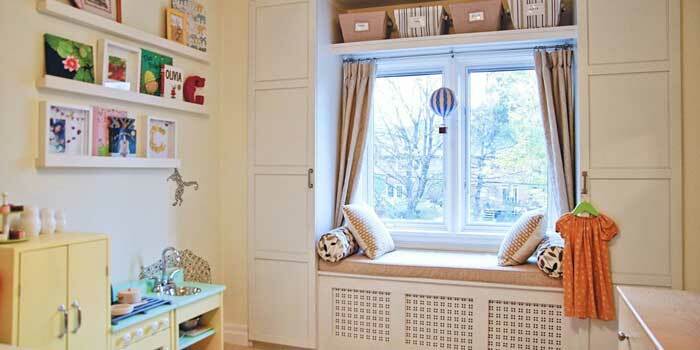 Curtains, like all other IKEA window treatments are made to suit anyone’s budget, hence they are all quite affordable. 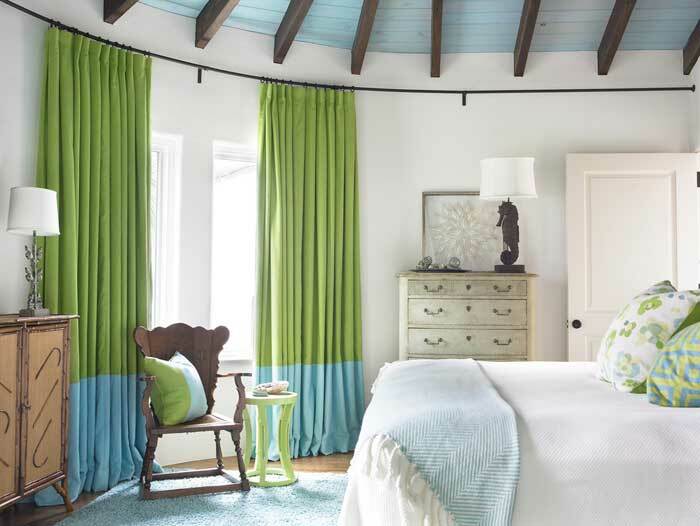 For instance, you can purchase amazing MARIAM Curtains at about only $20. This unique pair of delicate green coloring will not only lower the general light level but will also protect from “spying eyes” of your neighbors! These 100% cotton curtain panels measure 145cm x 300cm.